Wow – this year has been flying by. And that means Mother’s Day is fast approaching. To make things a little bit easier for you we put together 10 Copy & Paste Mother's Day Subject Lines that you can use right now in your email marketing campaigns. Westjet - made me a little misty eyed with this piece. Subject line writing is a hybrid art. And as the next month will be bordering on time starved madness for most marketers we wanted to do something to help make this holiday season and little less stressful for you. 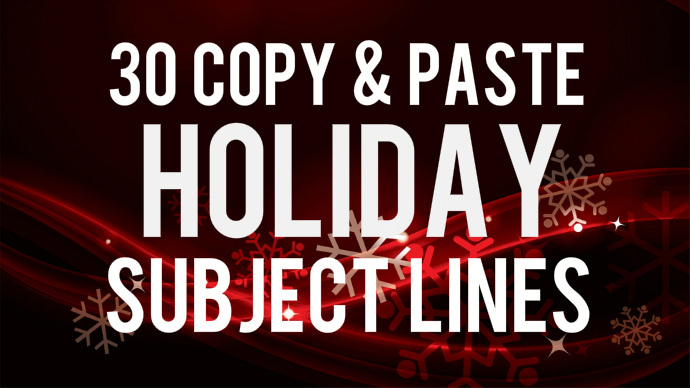 That's why we came up with and put together these 30 done for you holiday subject lines that you can use right now. 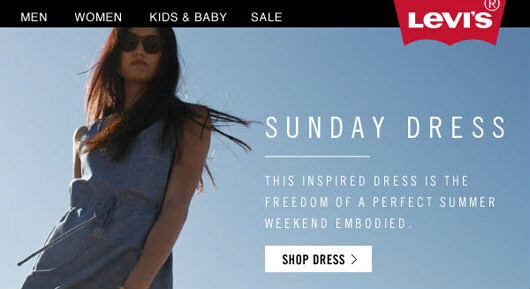 Is email marketing or twitter more effective to reach potential users? And well - we couldn't resist chiming in with our insights. But when I looked at the question, the "Actual" question and the real issue that this individual was really bumping up against I knew that this wasn't going to be a battle of which marketing channel has the best ROI. The topic turned out to be a problem a lot of businesses face each and every day. So below I've tweaked and expanded on my take. It's an important topic. One that I even addressed in a Q&A session at an internet marketing event I was a featured panelist at. Especially with all the buzz and hype revolving around social media marketing over the last few years. In today’s business world, Email marketing is one of the most powerful and most efficient ways to let your customers know about your small, medium or large business. 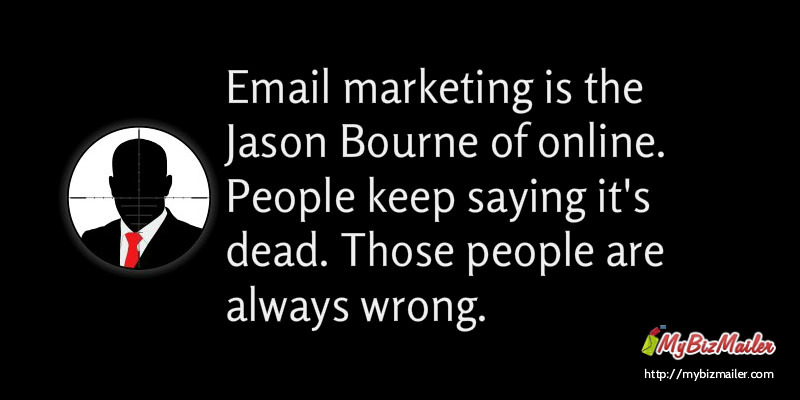 Email marketing is simple to use, right on-target, and highly effective. With the power of email marketing, businesses are not obligated to use other marketing tools, such as print advertising, or direct mail, which often take forever to deliver. With email marketing like MyBizMailer.com you can send thousands of emails in minute’s right from the comfort of your home. With the recent advancement and diversification in online marketing strategies, some might think that email marketing is an artifact of the past. But, at the end of the day your results will show you a different story. 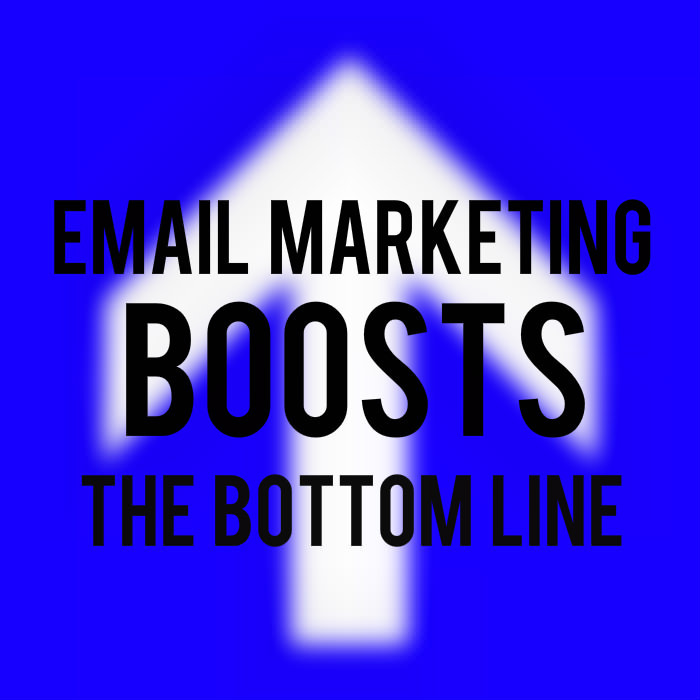 Not only is email marketing an inexpensive alternative to other forms of direct marketing, but the ROI is also exceptionally high, giving marketers the best of both worlds!